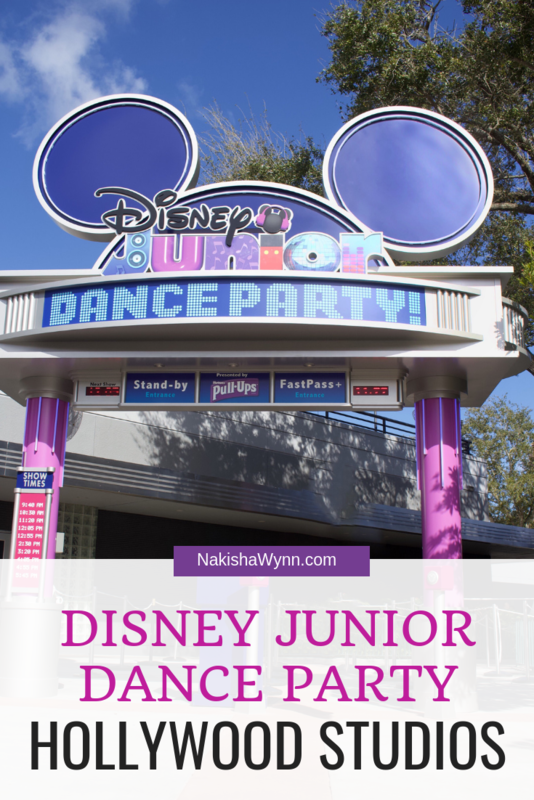 This Disney Junior Dance Party post was written in partnership with Walt Disney World. I received complimentary tickets to attend Hollywood Studios as a part of a media day attraction premiere. All views and opinions are my own. 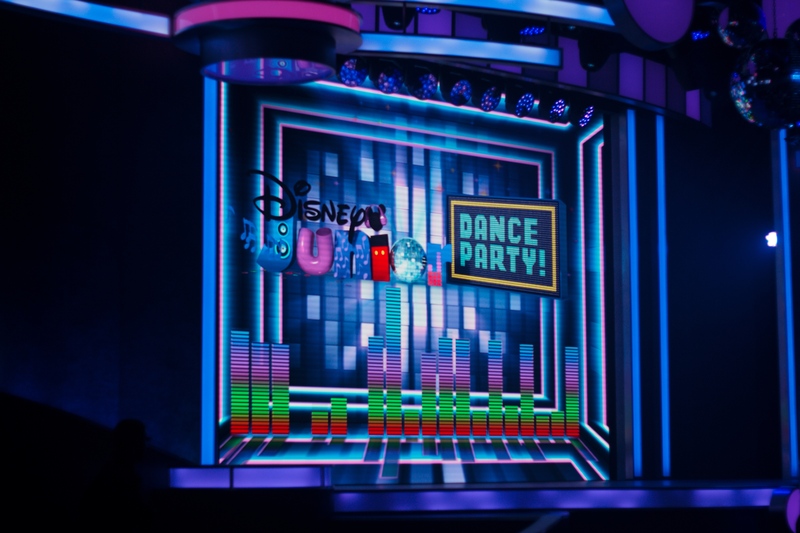 Disney has started 2019 off right, with the opening of their newest attraction, Disney Junior Dance Party. 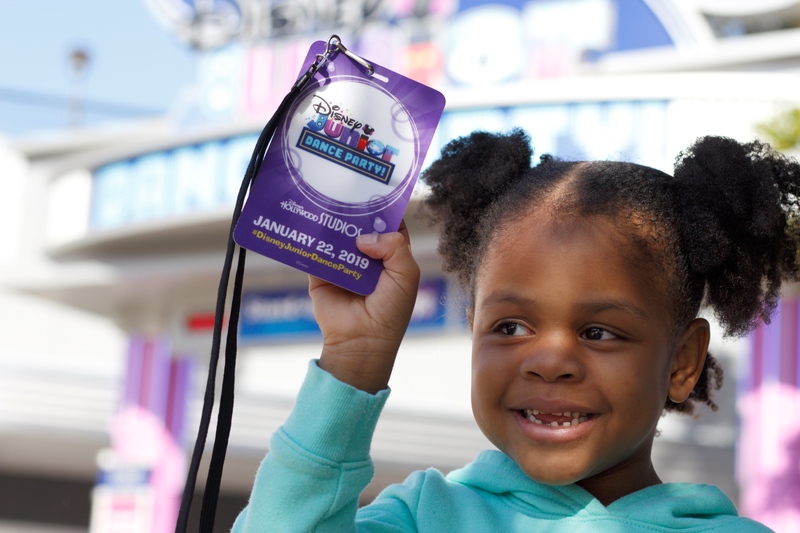 My girls and I had the opportunity to visit Hollywood Studios for this lively event and it was good! 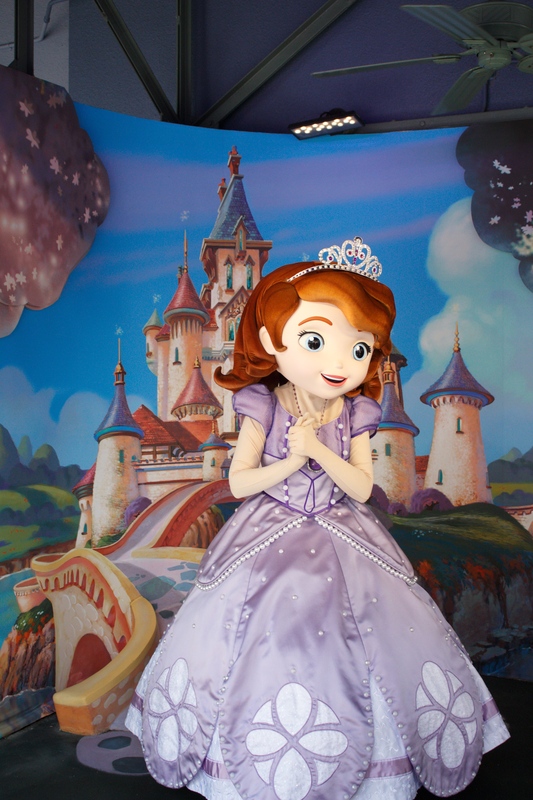 The company is making strides to create more magical experiences for younger visitors, and this is the latest. 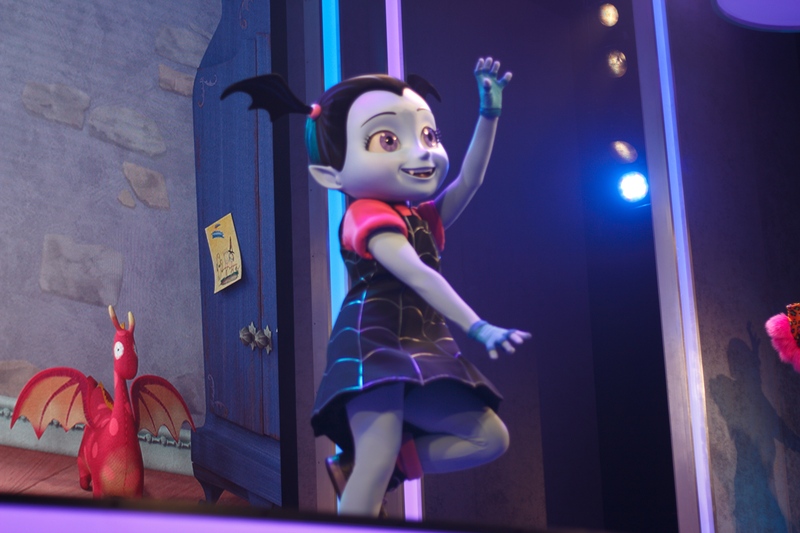 With the recent opening of Toy Story Land and the limited time Incredibles celebration at Pixar Place, the little ones are sure to have an exciting time. Disney is filling the park with all kinds of amazing thrills for the littles. They can see the storm troopers march down Hollywood Boulevard, meet Mike and Sulley at Walt Disney Presents or share tales from their own Disney adventure with Buzz and Woody in Toy Story Land. Whatever their choice, they won’t be disappointed. 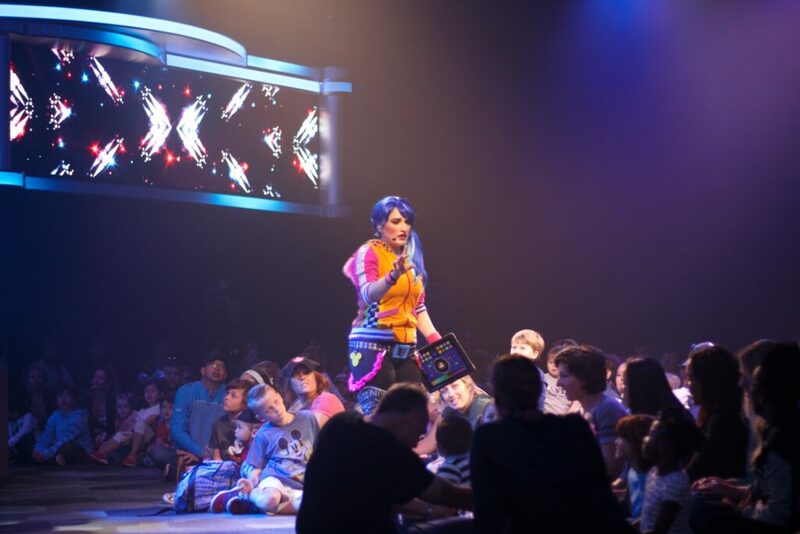 The dance parties are plentiful, the meet greets are memorable and the fun is endless. 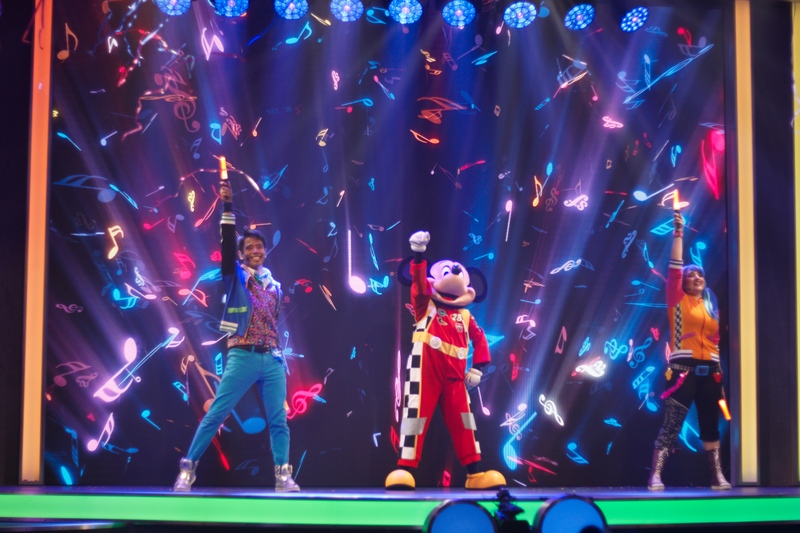 The Disney Junior Dance Party is a high energy, interactive live stage play that features some of Disney Junior’s favorite characters. 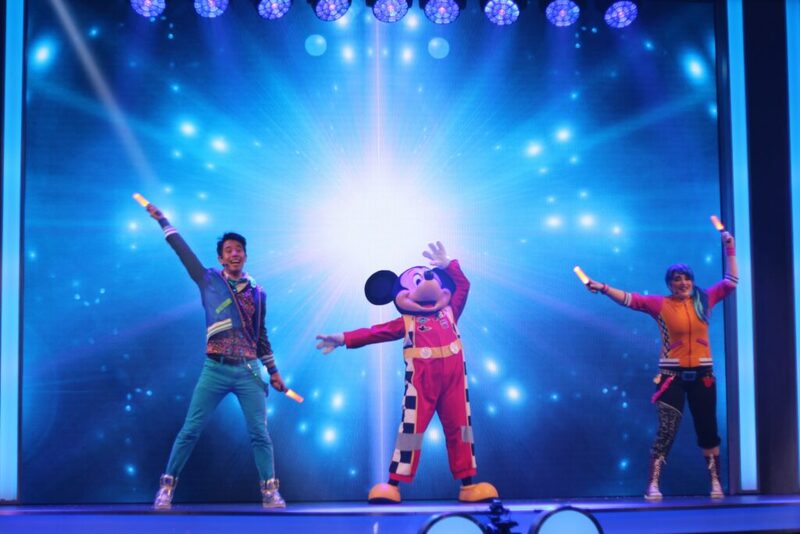 The show takes place in Animation Courtyard and is led by Finn Fiesta who welcomes the kids to the event with the help of DJ Deejay playing some of the most popular Disney Junior jams. Each character has their moment and is welcomed by the cast and the kids with energetic cheers and exhilarating music. 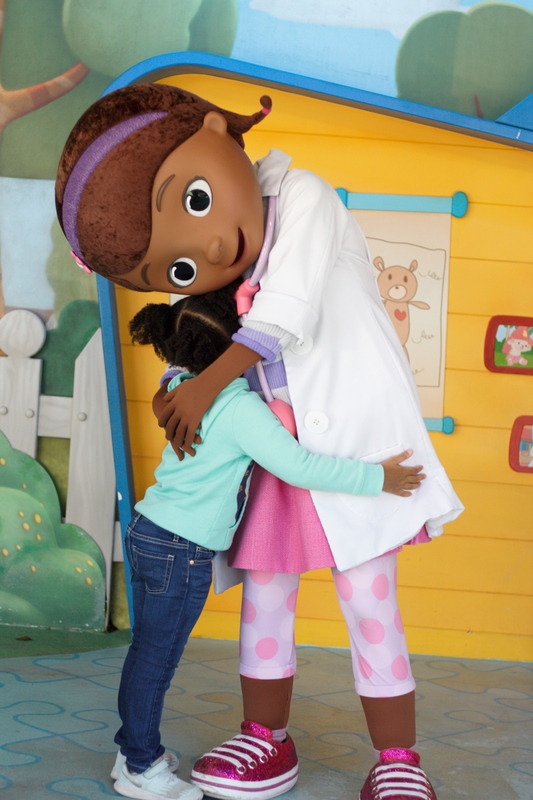 It is brought together with clever storylines that keep the kids engaged. There are 10 shows each day, scheduled approximately 45-50 minutes apart with the show lasting about 20 minutes. The times of the show can be found in the My Disney Experience app and is Fastpass qualified. 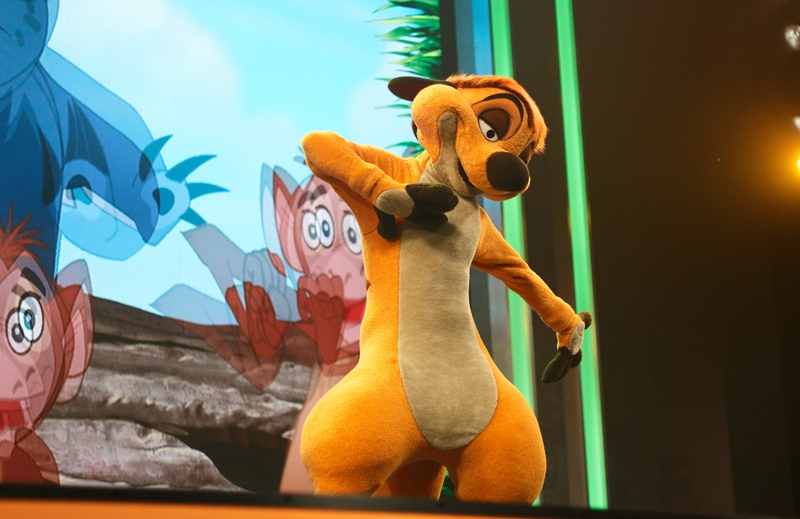 The show features the most loved characters from Disney Junior. Making appearances are Doc McStuffins, Vampirina, Sophia from Sophia the First and Timon from The Lion Guard. Mickey from Roadster Racers also makes a grand appearance to close out the show. The experience is very interactive and much like a preschool party zone. 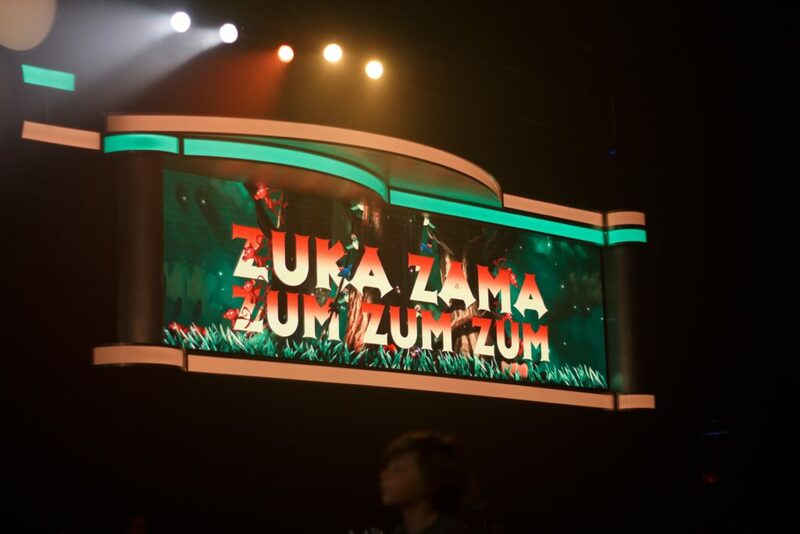 There will be a lot of dancing and jumping around. It is great for letting the kids burn off some extra energy. As soon as they played the DJ Shuffle and Zuka Zama I found myself getting winded. It was a a ton of fun though. Everyone is spread out across the theatre floor, with a concert lawn style view of the show. It’s the perfect opportunity to relax and get away from the Florida heat. 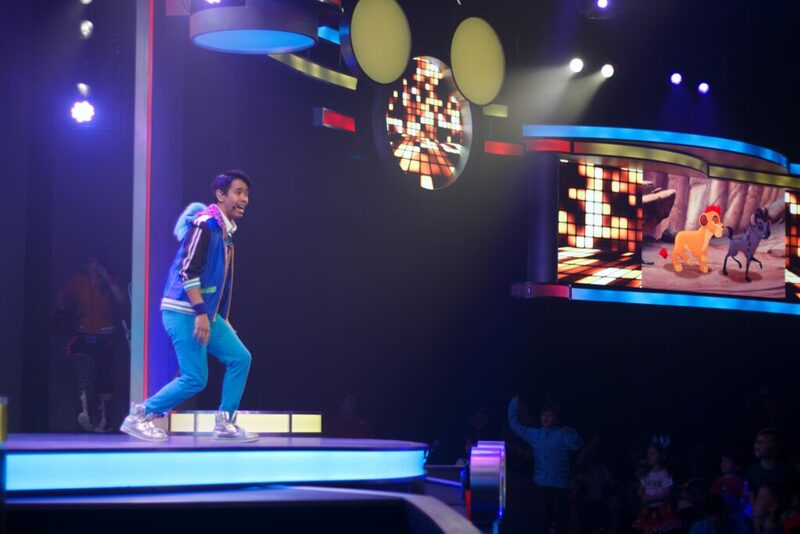 The little ones have plenty of room to jump around, dance, and sing along to their favorite songs. During the show there are some amazing confetti surprises that come out of the sky and the seating style allows them enough room to enjoy those moments. Have your camera ready. After the show is the perfect time for photo opps. Each character has their own photo station ready to greet each child with friendly smiles and warm hugs. 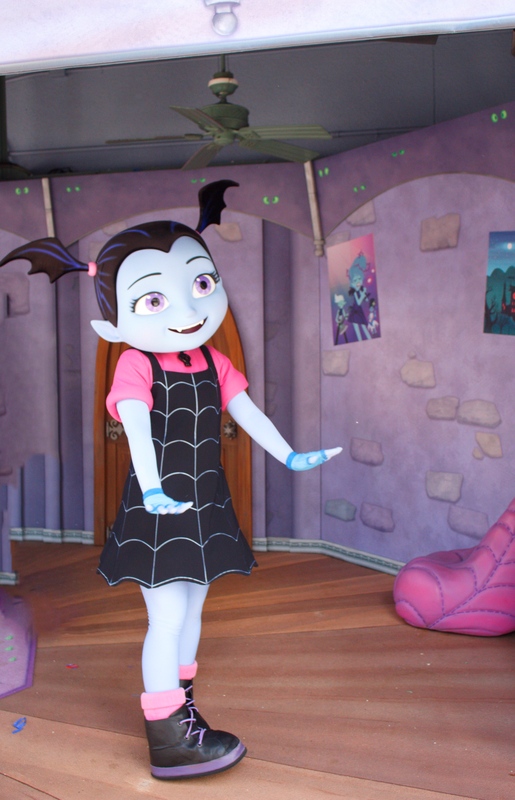 This was one of my favorite parts of the attraction. The kids faces just lit up seeing their favorite characters live and interacting with them. There are such precious moments that happen during these photo opportunities. For an added bonus the Disney cast is very helpful in taking photos if you want to get the entire family in the shot. The cast member I had took several options for me and I was so grateful. I just handed over my phone and she made magic. 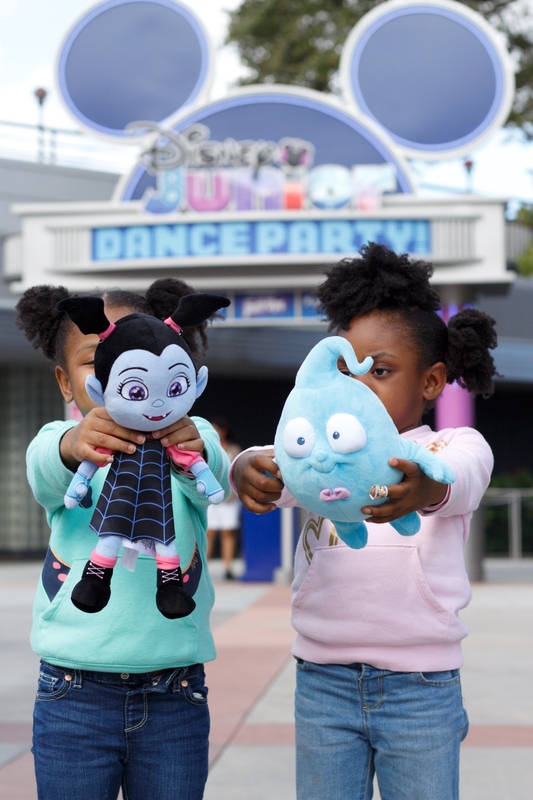 The Studio Store has so many cute souvenirs to grab as a keepsake to remember the experience. 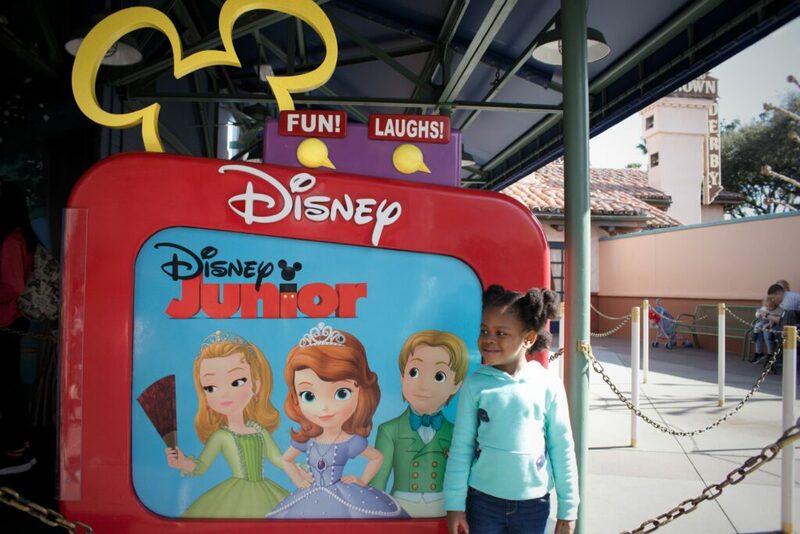 They carry Disney Junior inspired merchandise like toys, clothes, and accessories from the hit shows. I found this to be a great time to grab a soft snuggle toy and let the little ones nap in the stroller for a bit. Now with the opening of Disney Junior Dance Party, Toy Story Land and the Incredibles at Pixar Place small kids have a ton to do. But Disney is not done yet. Starting March 31, 2019 Disney will be introducing Lightning McQueens Racing Academy show that will feature the fun and excitement of the movie Cars. 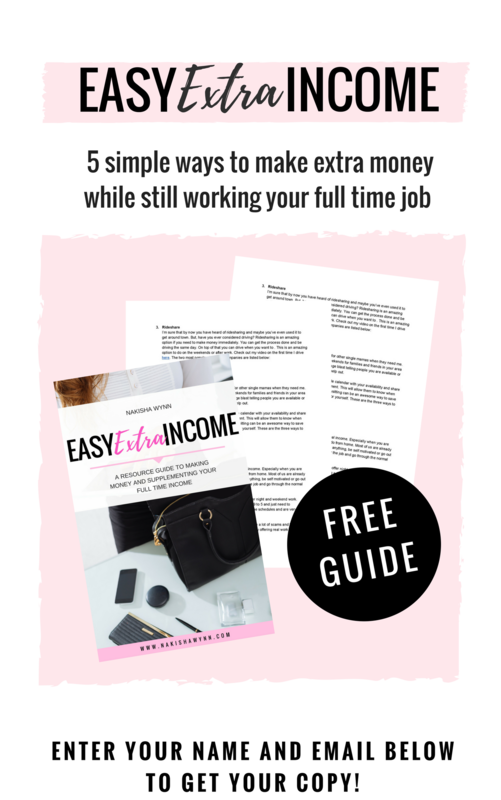 Every mom deserves to live her dream life and I love empowering her to pursue just that! I'm a fun and fashionable single mother of 4 determined to live the life I imagined. 20 Positive Things to Say to Your Toddler Daily. 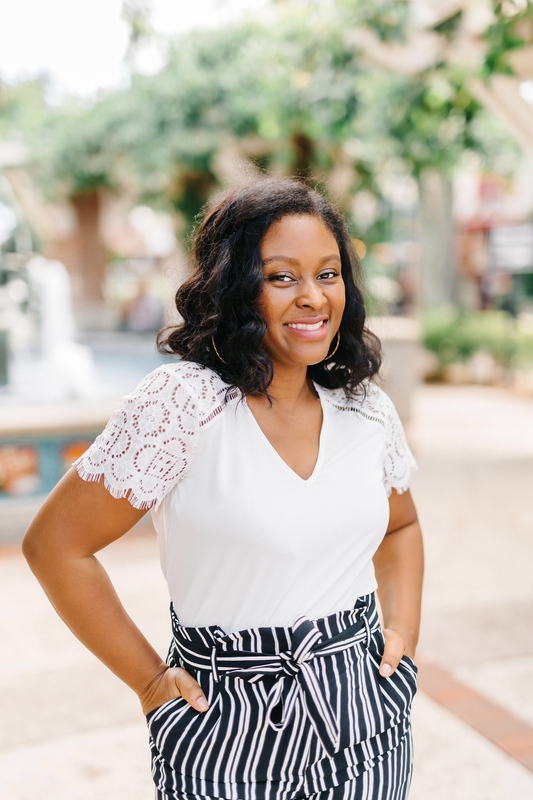 @2017 - Nakisha Wynn. All Right Reserved.